Interior architects and furnishings firm Senab is one of the biggest in Scandinavia. Providing interiors solutions for public spaces, Senab knows a thing or two about design, period. As one would expect, its headquarters is a haven of good taste and the best design Scandinavia has to offer. Sounds like a dream. 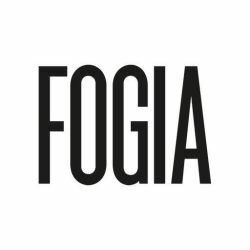 A dream in which Fogia’s Retreat play a considerable part.